January 29, 2016 January 31, 2016 / Steve M.
For reasons I do not really understand myself, much of my recent collecting activity has been driven by éditions Astarté, and Christophe Bier, the first being the publisher and the second Author come editor, of first the “Les Editions Couvre-Feu” bibliographical study, and now various books about or by Bernard Montorgeuil. 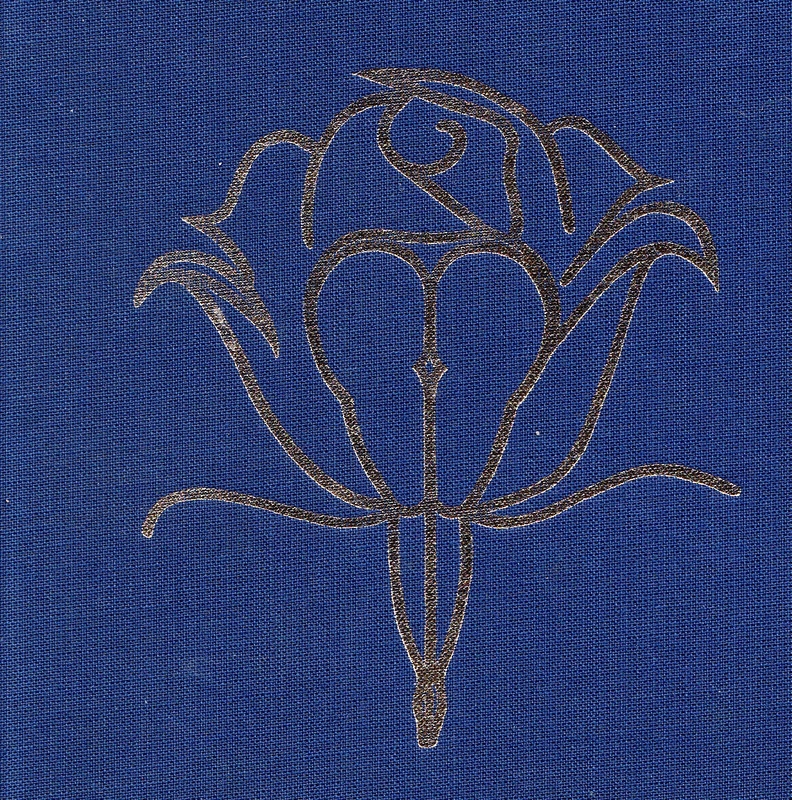 So this post is the first in a series about the mysterious Montorgeuil, by no means unique, because there are a number of blogs dedicated to this author. 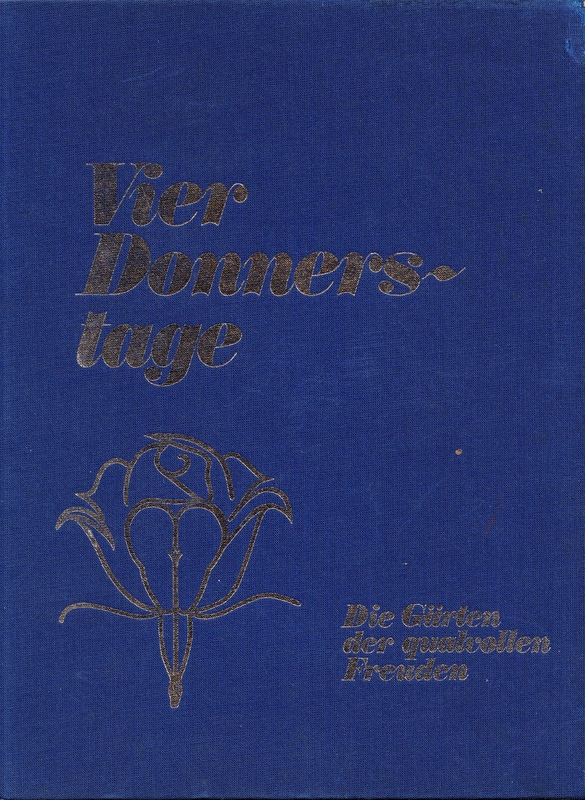 I shall of course as always post the illustrations, but my theme is really around the books, and I would be very interested to have any contribution that evidences Montorgeuil, prior to 1970, and especially interested for any information regarding “Sinistre Editions S.A”, a Publisher who apparently published the series in English in the 1980’s. 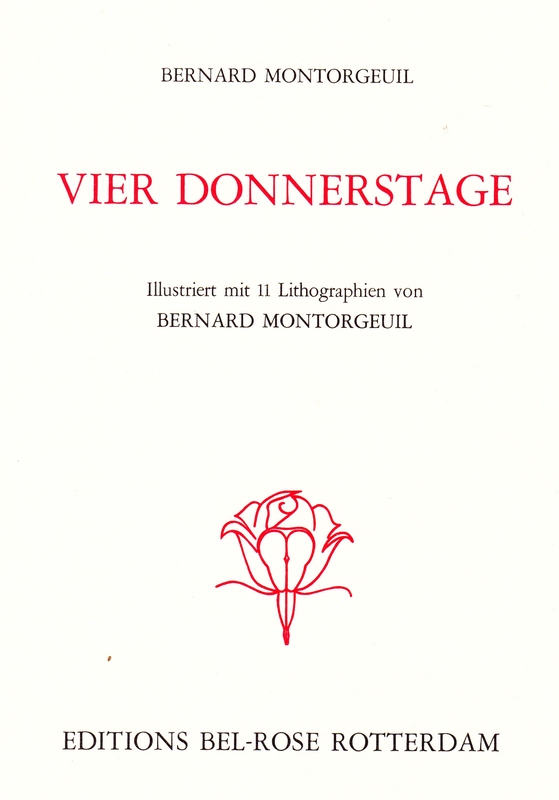 Bernard Montorgeuil, Vier Donnerstage, Die Gärten der lustvollen Freuden, Volume 1 Editions Bel-Rose Rotterdam.n.d (1970) . 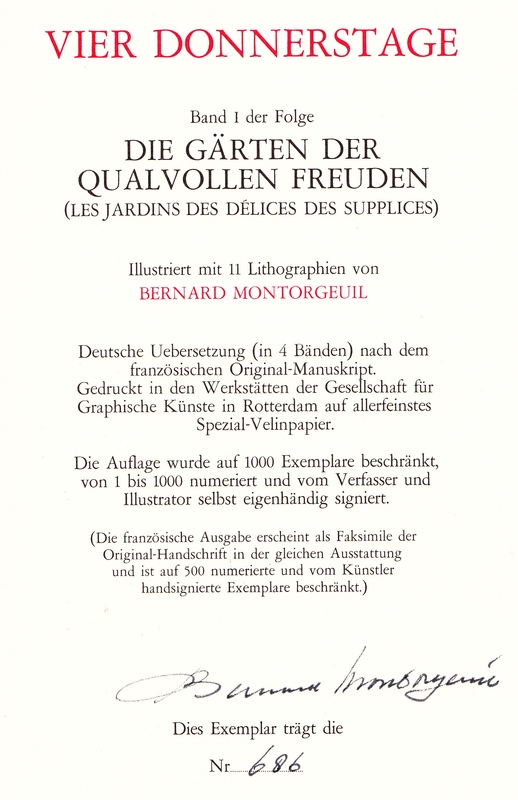 108, pages in a signed limited edition of 1000, copies with 11 full plates.